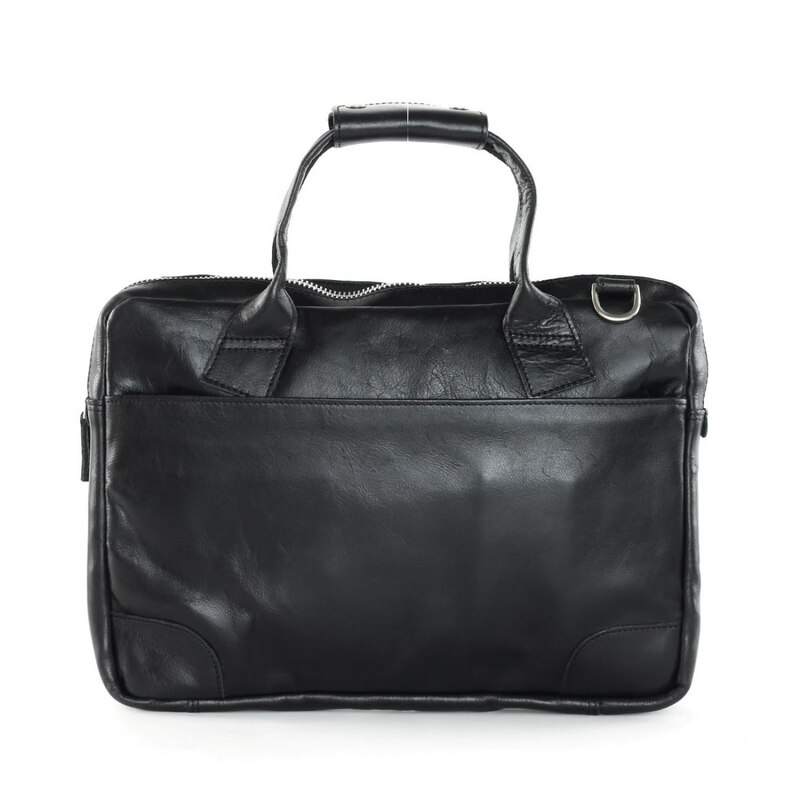 Nano Single Zip is a functional leather day bag by Royal Republiq. 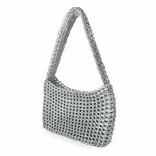 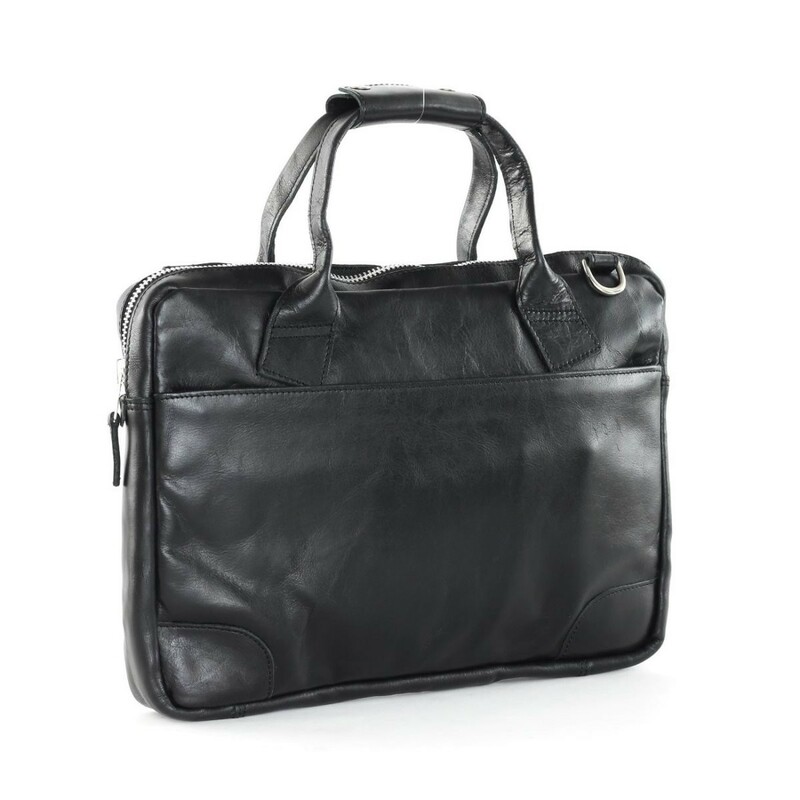 Its classic, slender design with strong details and a smooth leather feel, will add an elegant twist to any outfit. 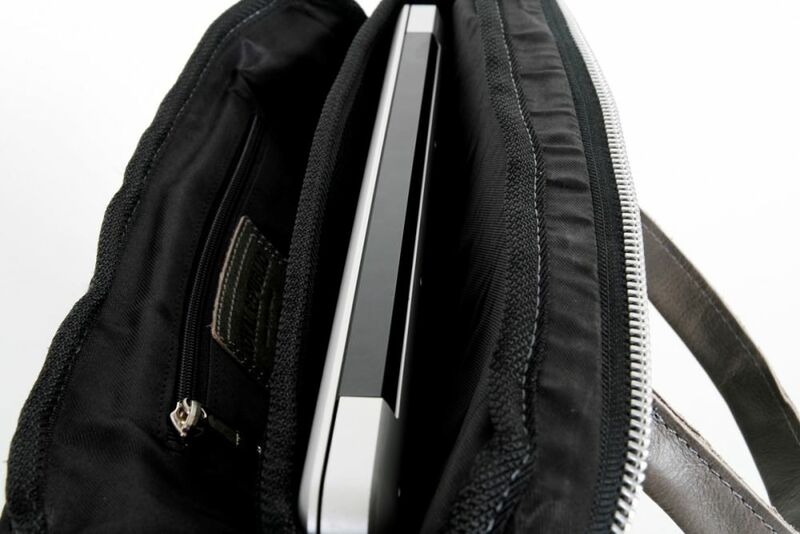 With its practical 17" laptop compartment, card and phone pockets it is suitable for anyone who appreciates comfort and functionality. 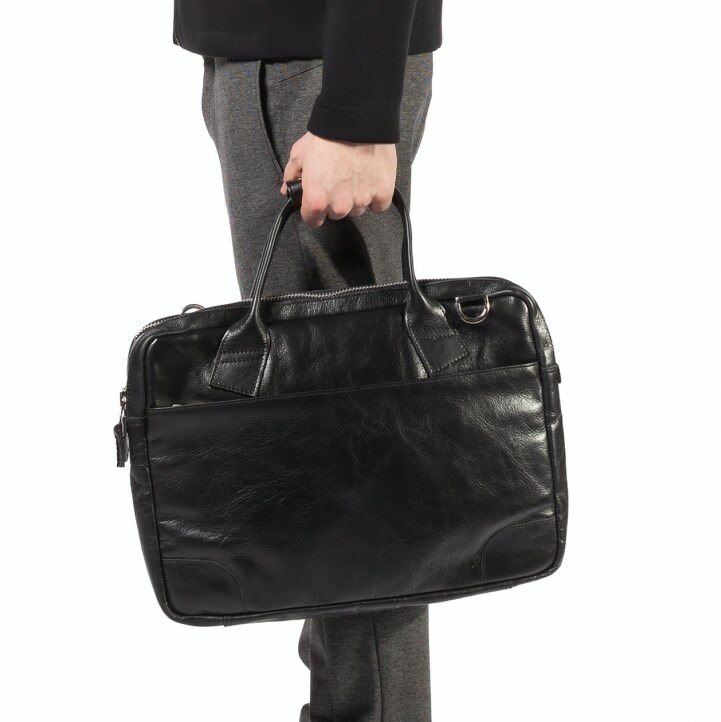 It can also be used as a briefcase.